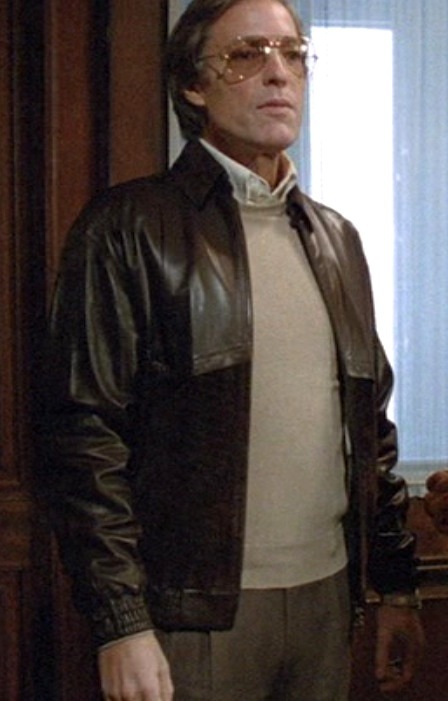 Richard Chamberlain as Jason Bourne in the 1988 TV mini-series, The Bourne Identity. 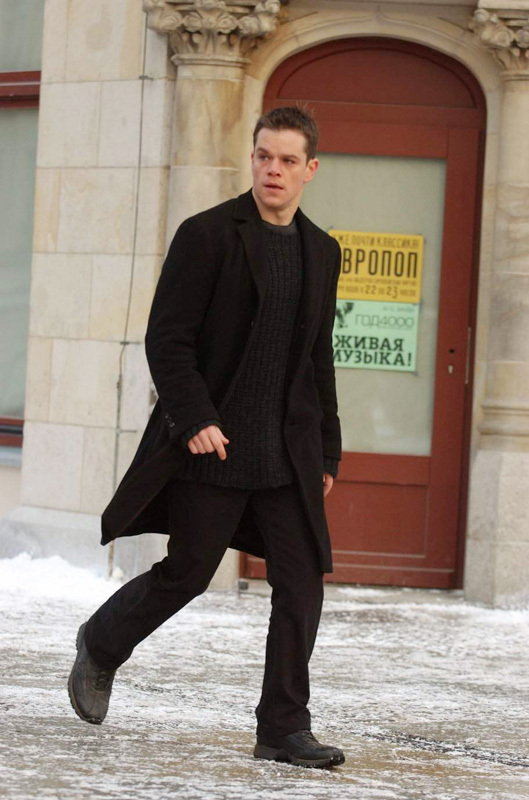 As fall turns into weather here in the northern hemisphere, many men are pulling their heavy wool overcoats and dark sweaters out of storage, emulating a look that certainly worked for Matt Damon in The Bourne Identity, The Bourne Supremacy, and The Bourne Ultimatum. 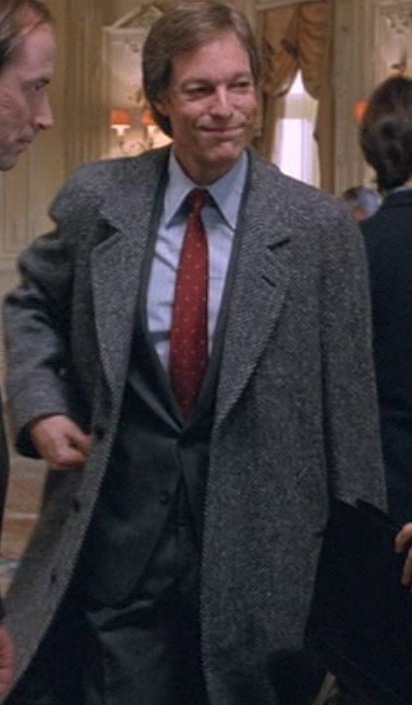 Fourteen years prior to Damon taking on the Bourne role, Richard Chamberlain had played the spy in a two-part TV miniseries. A year and a half after besting police forces and government agencies in Switzerland and France, Jason Bourne decides to return to Europe to wreak more havoc. 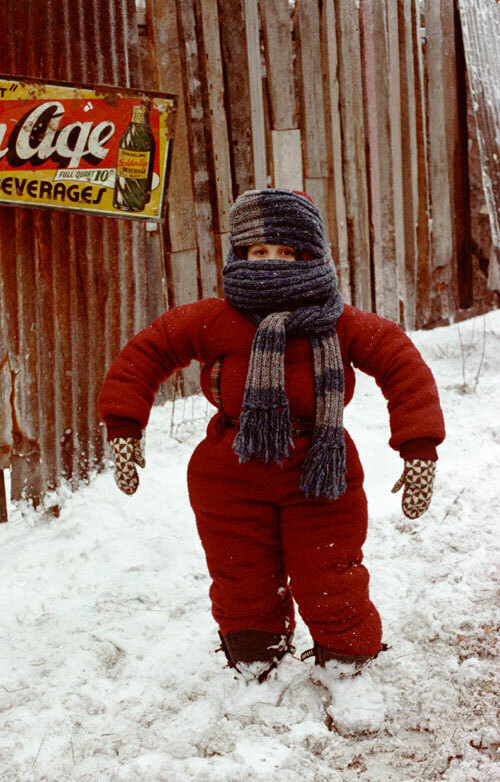 Okay it’s not necessarily all his choice, but he returns all the same. We first catch up with Bourne in India, where he is running on a Goa beach during what we can assume is a daily morning routine. 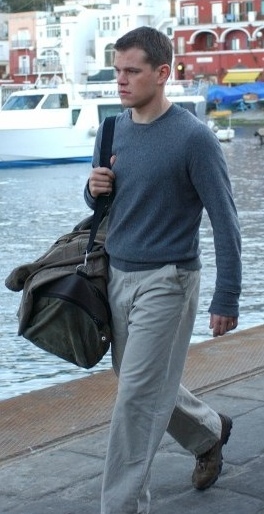 At the end of the sequence, following a high speed chase, a shooting, a car crash, and a quick escape via land and sea, Bourne arrives at the Italian harbor of Naples. 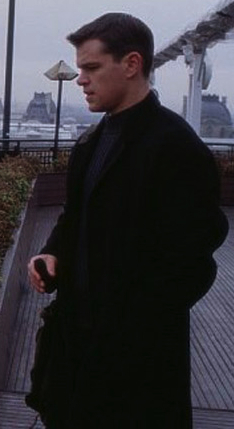 Matt Damon in The Bourne Identity (2002). 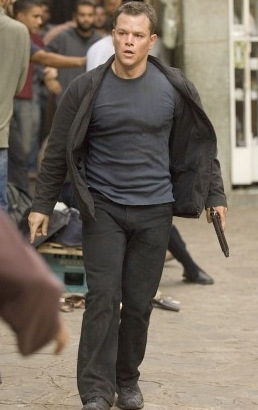 The Bourne Identity was the first installment of what became a very successful trilogy starring Matt Damon as amnesiac government assassin Jason Bourne. The source material was a 1975 book by Robert Ludlum that was also about an amnesiac government assassin named Jason Bourne. After that, the similarities pretty much end – the names are still there, but the tone, story, and plot are incredibly different.